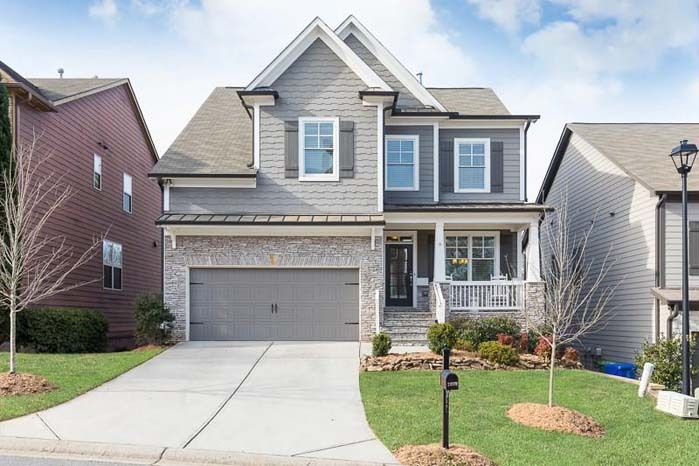 Beautiful 7 bedroom, 6.5 bathroom newer construction home near Emory University featuring an open floor plan, 5 fireplaces, a finished basement and more. 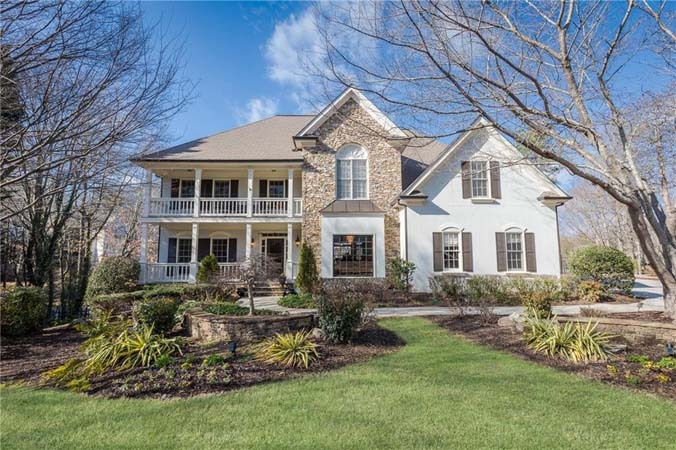 Offering an amazing location with curb appeal, this classic 5 bedroom, 5.5 bathroom home boasts a master on main, bright and open formal dining room, large bonus area and expansive covered deck overlooking the pool. Charming home with 9-foot ceilings, customized kitchen, and spacious foyer in Jackson Elementary School district. Stunning walkout flat yard with sport court, stone patio and fire pit. Spectacular 4 bedroom, 4.5 bathroom 4 level end unit townhome filled with custom upgrades. Located in a gated community surrounded by great shopping and restaurants in the heart of Brookhaven. 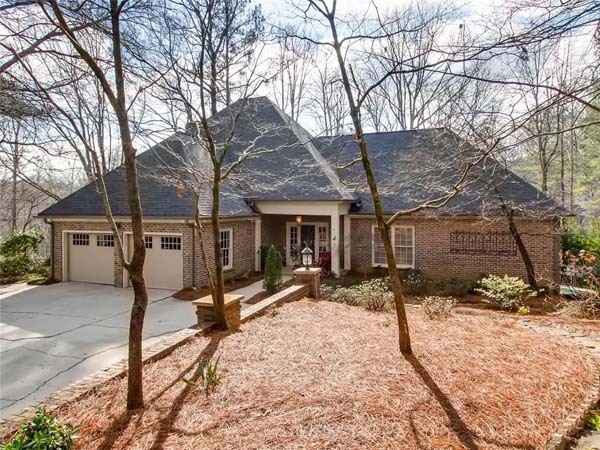 Gorgeous 4 sided brick home in Nesbit Lakes. Spectacular views from every angle! Extremely well maintained and updated with gourmet chef's kitchen overlooking lake flows to deck and great room- perfect for entertaining. 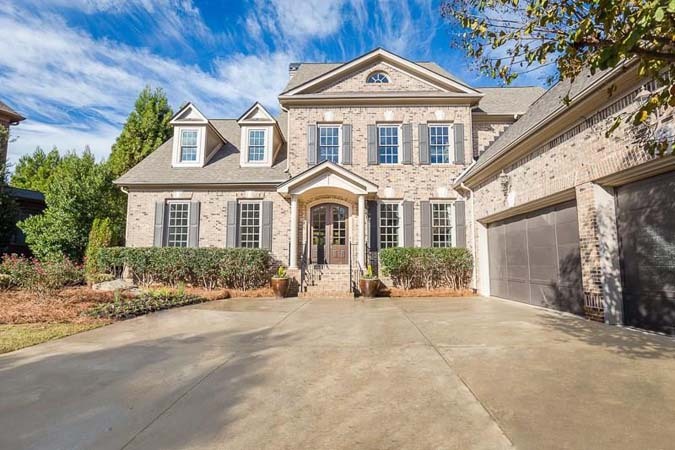 Beautiful, custom home in exclusive gated community in the heart of Sandy Springs! 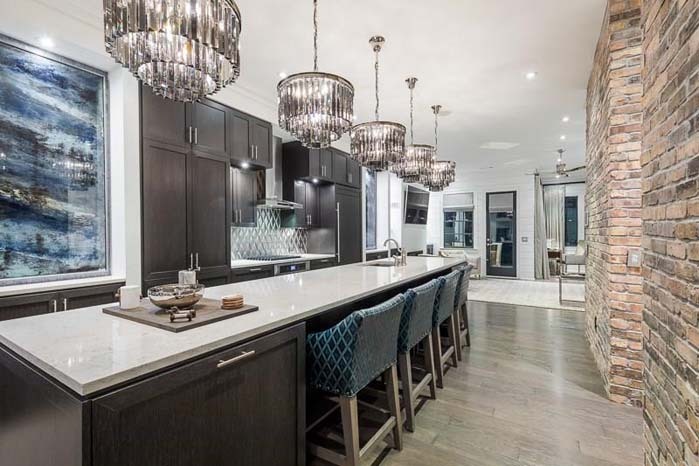 Open floor plan with abundant light, floor-ceiling windows, cust moldings and soaring ceilings. Gorgeous, renovated Lake-Front home! Move-in ready, features new chef's kitchen, fresh paint inside and out, new hardwoods on main and a master retreat. 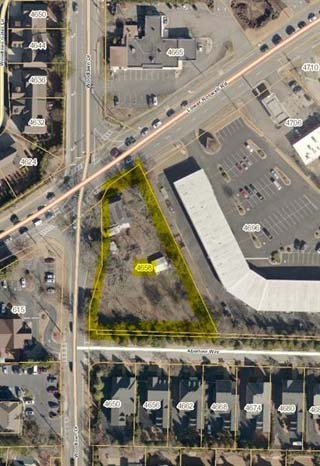 Incredible opportunity in East Cobb! Excellent potential for commercial/office use. 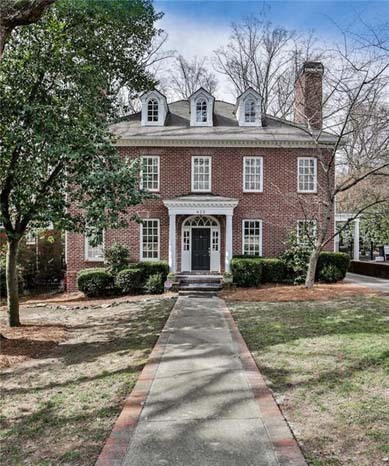 Located at the desirable intersection of Lower Roswell Road and Woodlawn Drive. 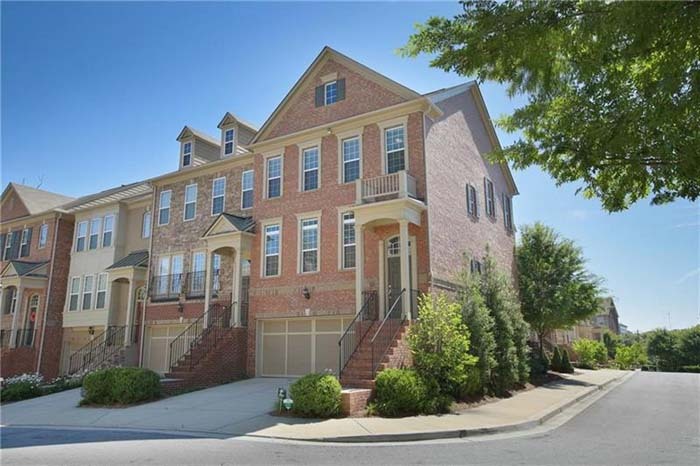 Updated, all brick townhome in sought after Paces Battle! End unit with tons of natural light, high ceilings, open floor plan, master on main and screened-in porch with incredible views of the Chattahoochee. 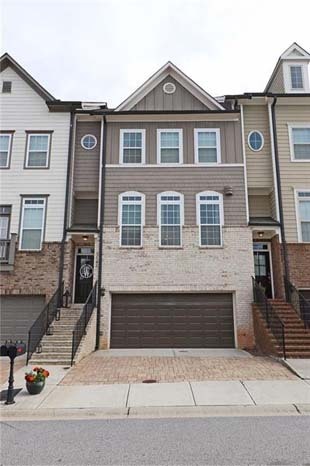 Wonderful 4 bedroom, 3.5 bathroom townhome located right on the Beltline with finished basement, large kitchen with island, open floor plan, and fenced patio. 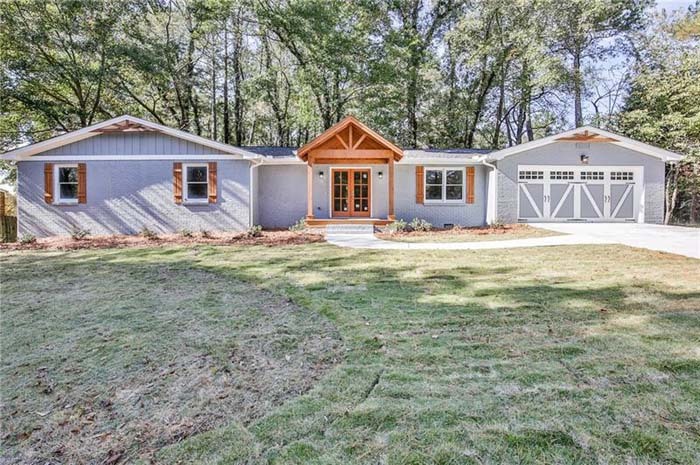 Stunning renovated ranch in the heart of downtown Roswell! Open vaulted family room, fireplace center piece, shiplap focal wall, huge granite kitchen island, hardwood floors and designer lighting. 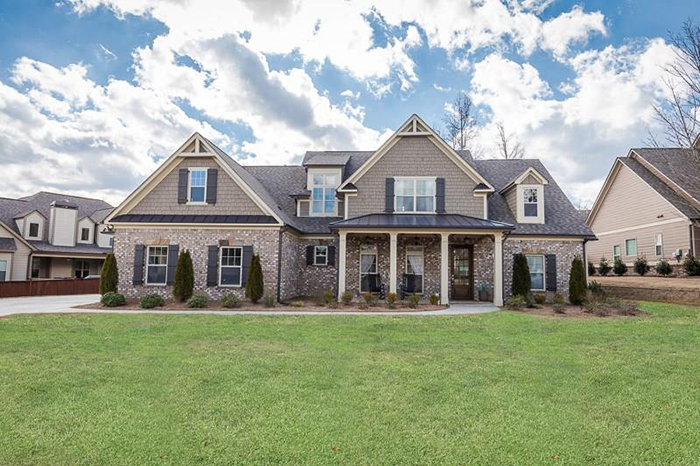 Fabulous craftsman,traditional 5 bedroom, 4 bathroomhome in the Farm at Brookstone. 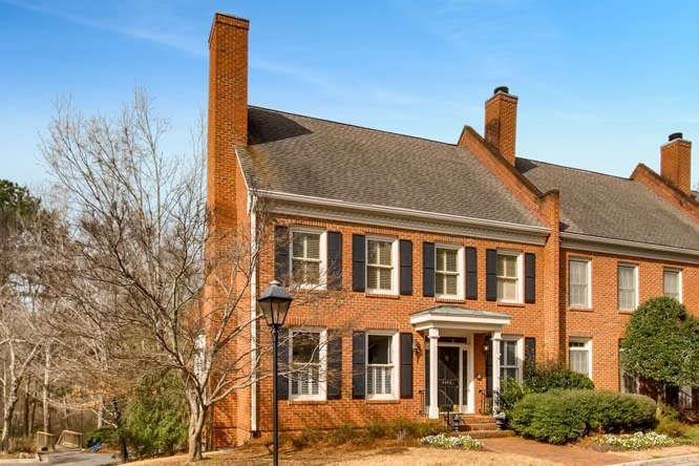 Gorgeous hardwood floors, grand family room with fireplaceopen to chef's kitchen. Rare opportunity for this 2014 construction 5 bedroom, 4.5 bathroom with a finished basement to come back on the market! Great layout for entertaining. Bright eat-in kitchen with large island and white cabinets opens to the family room. Gorgeous, newer construction 4 bedroom, 3.5 bathroom townhome. Open floor plan with immaculate kitchen, stainless steel appliances, stunning hardwoods and more. 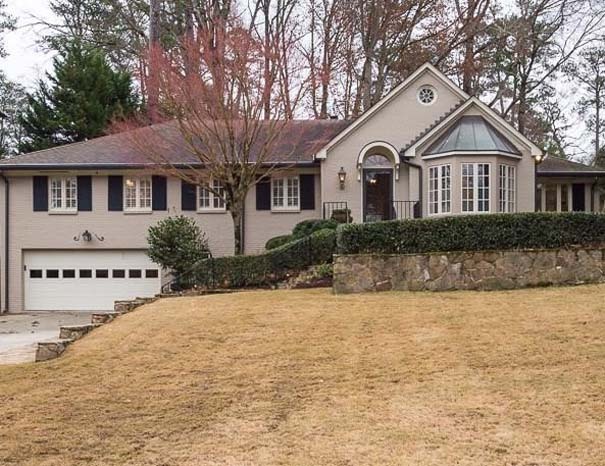 Fantastic opportunity in Sandy Springs! Renovated brick 2 story home situated on a beautifully landscaped corner lot and cul-de-sac featuring master on the main with spa bath, gourmet kitchen with eat in breakfast area, light filled family room with coffered ceiling. 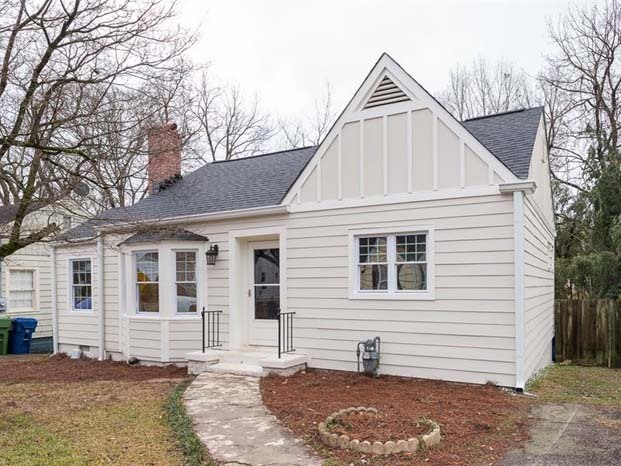 Absolutely charming cottage on a quiet street in historic Berkeley Park, a stone’s throw to the planned Atlanta Beltline through Howell Station! Completely renovated inside and out featuring a beautiful and spacious eat-in kitchen with huge island, quartz counters and pantry.